A critical transformer has failed and requires immediate service. During the remanufacturing process, you'd like to implement a monitoring and diagnostic improvement; one that will help extend the lifecycle of yourtransformer and reduce future maintenance expense. 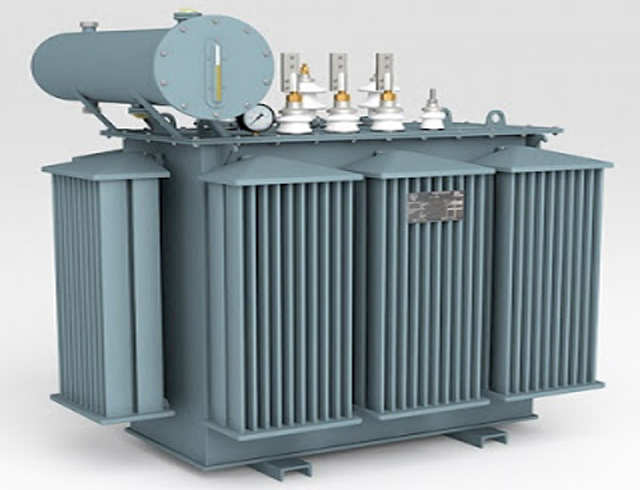 Our transformer monitoring solution leverages ourrich experience with transformer remanufacturing and repair services to provide our customers with a monitoring and diagnostics system that can provide both financial and operational benefits and is compatible with Smart Grid technology. Owners of critical transformers can now realize the benefits of predictive analysis and condition based maintenance programs. The transformer monitoring solution includes specific monitoring components that can be configured into a customized system that correlates key transformer data and models actual operating conditions. GE offers an all inclusive system, a basic monitoring package or can deliver a customized system tailored to meet your specific needs. With the help of our Transformer Monitoring Solution, you will be able to reduce inspection and maintenance costs, reduce failure related repair or replacement costs and improve confidence and security for dynamic transformer overloading performance.